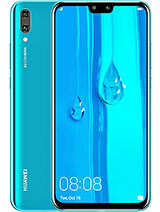 I am doing a beta test on this huawie phone right know to see if me and my father would like it so far I am really impressed. I use to be a die hard Samsung and LG kind of guy. but dam they put to much of a price tag on there phone's for how many problems persisted on the Samsung and LG, line. this phone has really impressed me its big open screen. fast core, lighting fast touch respond. and how you can look at you e mails and facebook and see what everyone and everything is doing. and taking a picture. other then DAM need I say more. 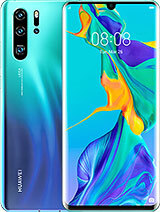 if your looking for a good fast phone that wont hurt your wallet. and help your pried when it wont freeze when your showing it to friend's and family get this. but I always say test it before you take it and love it. AnonD-205075, 27 Jan 2014People, don't fall into the mobile phone resolution gimmick! 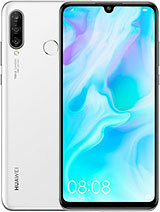 Seriously, I have a 4.3" scr... moreFor those of us who loves phones that have a large screen and takes great pics and doesn't burn our hands, knowing that a phone like Huawei Ascend Mate 2 gives its the mental peace needed. Those other phones with the size of this one costs way too much! 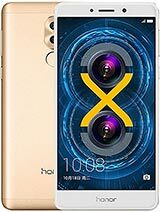 For a phone of this size, this price, this works for people like me! annalee, 04 Feb 2015I have a Bluetooth connection and it works great with the phone calls. When I play my music it... moreBluetooth unit comes with different profile. To listen to music, our bluetooth device must be enabled with A2DP profile. Most of the bluetooth devices support just handsfree profile where you can receive calls. This is nothing to do with HAM2. I hope this resolves your doubt about not listening to music. Phone has no service contracts or other obligations if purchased from that website. I have a Bluetooth connection and it works great with the phone calls. When I play my music it will not come through the Bluetooth in my ear. Am I doing something wrong? 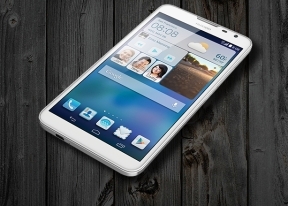 How much is Huawei Ascend Mate 2 4G without contract in the US? Please tell me. Thanks a lot! Roadrunner, 18 Jan 2015Consumer Cellular is still saying there WILL be an update as of 1/15/15Did they send the update for the Huawei Ascend Mate 2? Got HAM2 a week ago and am extremely happy with it! Super battery life - in my moderate use it lasts more than 4 full days! Clear display, fast performance, excellent reception - better than my previous HTC Amaze. It can take full advantage of my AC WiFi and reaches rate of 430 mbps! Highly recommended! 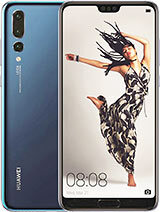 Is a great phone. The only thing missing is Wifi Calling. So you cannot use that feature from T Mobile or anyone else. They need to come with an update. The Samsung, LG, ZTE Max all come with this feature. 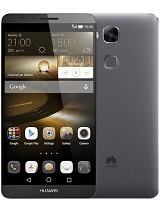 In a journey to USA, I purchased the Huawei Ascend Mate2, , and coming in Greece I don't have the possibility to find the Greek language to use and there is no upgrade of frmwr. Size is great for my hand. Battery lasts for two days with a lot of use. Screen is easy to see and use hugh fonts. Operation is fast on all functions. First cell phone I have purchased. Well worth the $225 paid and my plan with consumer cellular will be much less than at&t. Can not find any think negative to say. 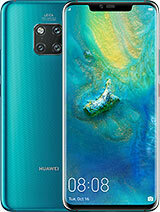 sooo there are two version of mate2 4g...the snapdragon 400 with adreno 305 and the other version has hiilicon kirin 910 with mali-mp45....which is better for gaming ? hi all..kindly please tell me whats the difference between MT2-L03 and MT2-L05 ? 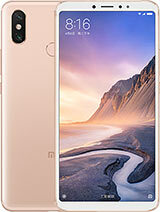 NO for china phones..if you want a real smartphones that would last for a long time go for iphone,samsung ,LG,motorola,blackberry,nokia,sony,.